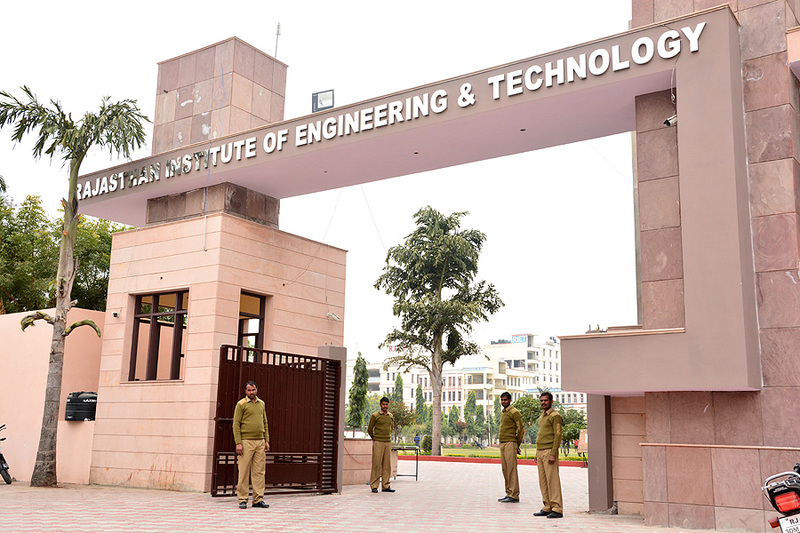 Rajasthan Institute of Engineering and Technology, [RIET] Jaipur is one of the leading technical management institutes which was established in 2000 in Jaipur. The college is approved by AICTE. 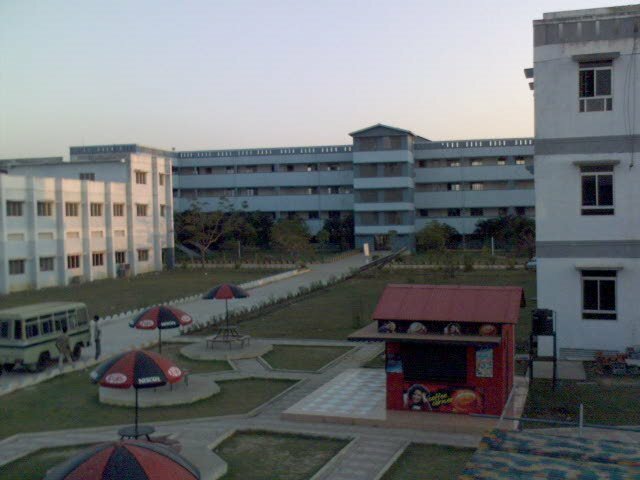 It is affiliated to Rajasthan Technical University, [RTU] Kota. 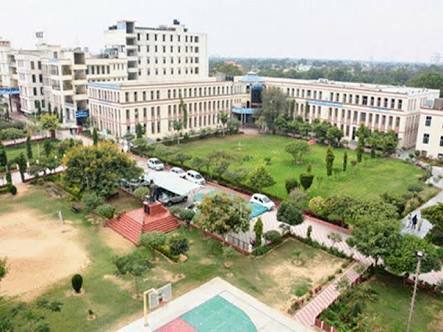 With it's dedicated and committed efforts, the institution has earned the reputation of one of the Best Engineering and Management Institution in Rajasthan. 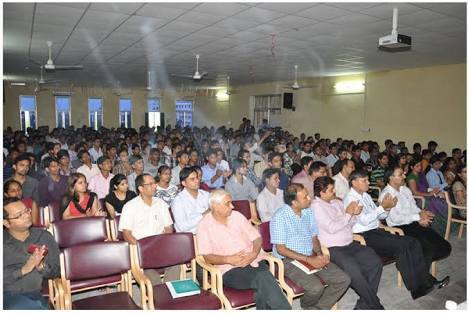 RIET, Jaipur offers programs in the field of Engineering, Management and Computer Applications. RIET, Jaipur Admissions can be done online on the official website of the college. 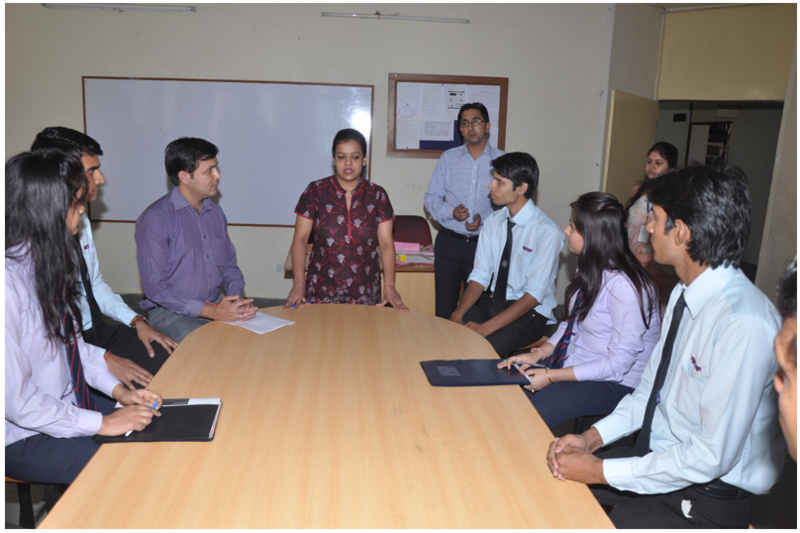 The college uses all modern educational aids as well as methodologies to deliver the best education. The college has many national collaborations. Rajasthan Institute of Engineering and Technology, Jaipur has been awarded with 'Education Excellence'. The college has been awarded with 'Best Technical Education Institution' in Jaipur'. Prez Omen Tech Pvt. Ltd. 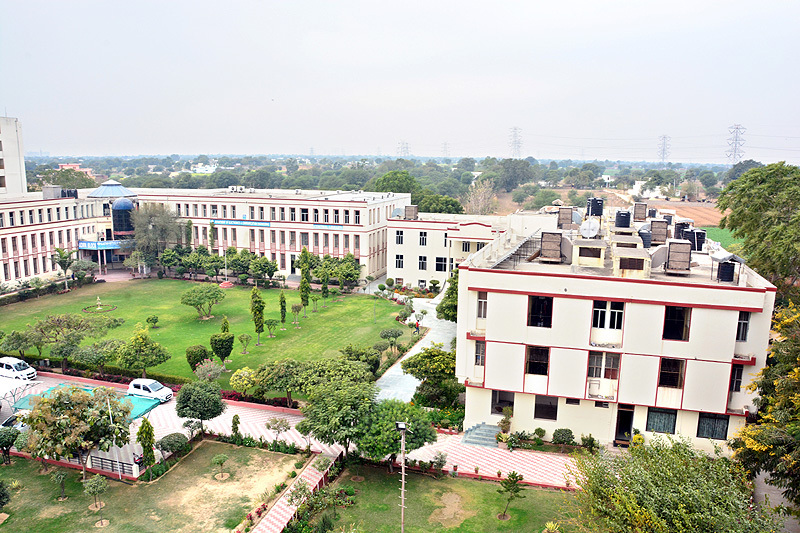 The college is affiliated to Rajasthan Technical University - [RTU], Kota and accredited by AICTE. They have good academics training. RIET is Known for its Skilled And Professional Trainers who are always available to guide their students in each and every manner. 8 Semesters are there for B.Tech Program in which they always provide the latest syllabus and also training provided to the students is dynamic so that they can cope up with emerging trends. 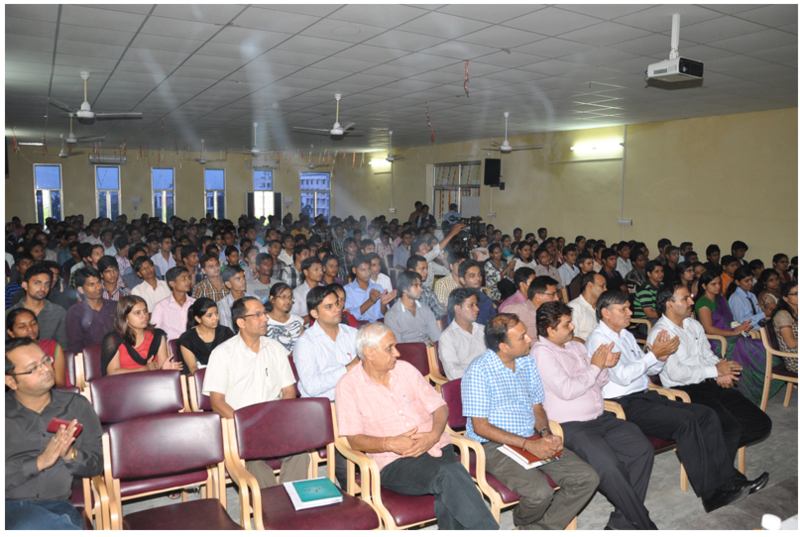 RIET have specific associations and societies to promote Academics and Extra Curricular Activities as well. For example, they have different societies like Drama Society, Sports and others are also there. They will provide you with the correct balance to enjoy your life with excellent academic skills. Regular and discipline are followed in daily routine. Lectures are excellent in maximum subjects. Overall experience is Good. There are many clubs and societies in computer like a sports club, NGO, robotics club, aeronautical club, and society. All most all festivals are celebrating in a campus. Enjoy life in college. Life in our college is best and a standard life we live there are many clubs and other things. All faculty members are highly professional and experienced in their fields, the best thing is they are always ready to help you. 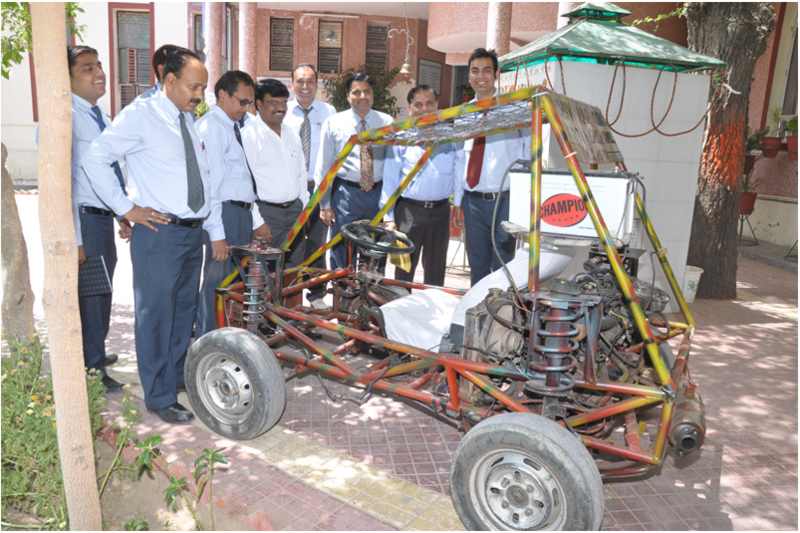 RIET has made the best efforts to provide all the facilities for students like Faculties, events, sports, etc. The days which has been spending in RIET was the golden days of my life and will remember it for the rest of my life.